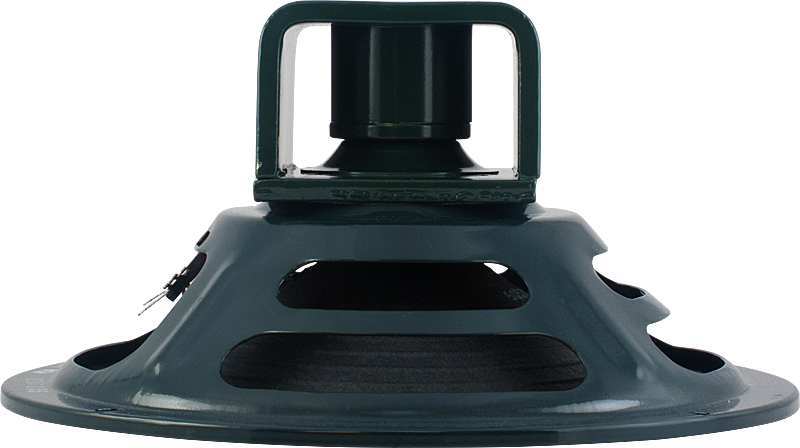 All models Depth 4.1141 in. All models Packaging Dimensions 9.1 in. x 9.1 in. x 6 in. All models Weight 3.1 lbs. 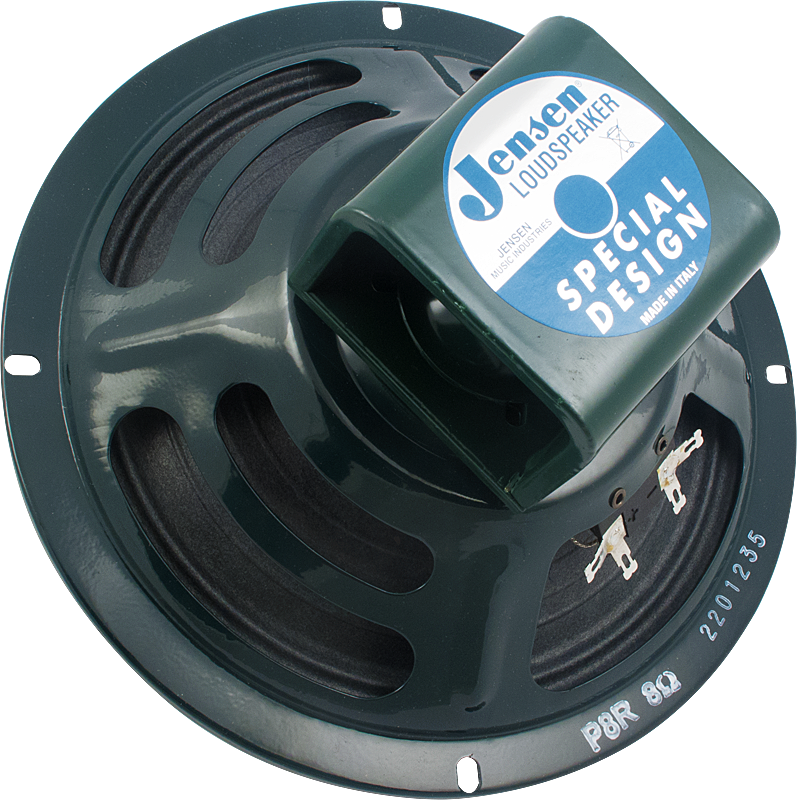 1 answers I am looking for an vintage alnico Jensen speaker to replace my blown one in my mid 70's fender vibrochamp. Could I confirm dimension to the mounting holes? Also do you ship to Canada? 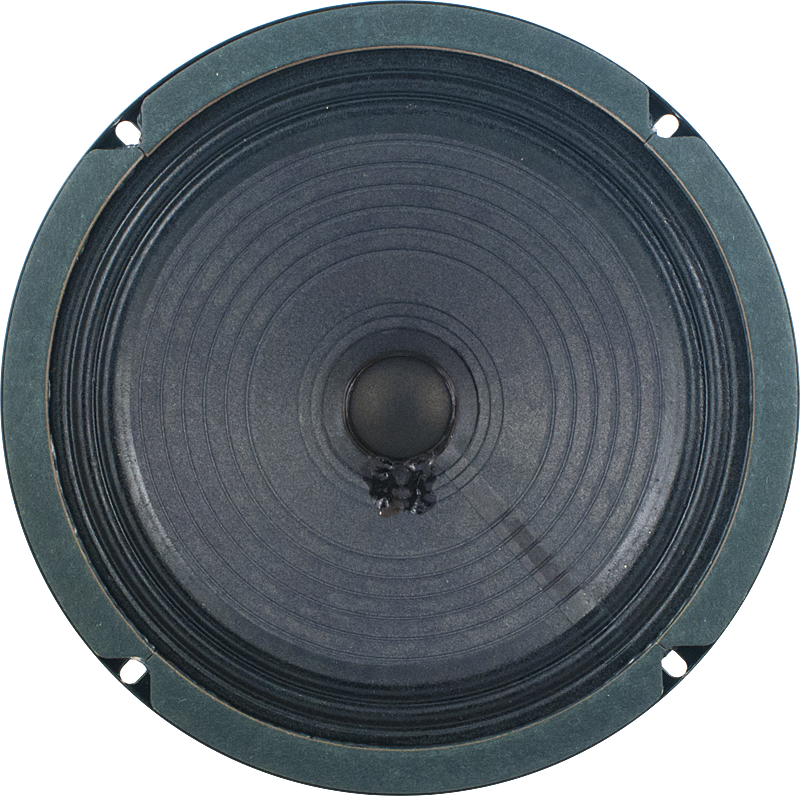 According to the data sheet above, the mounting holes are 197mm (7.75") apart. Yes, we ship internationally. While sorting through a bunch of junk at a Tucson thrift store I came across an older Fender Champ. It was like finding buried treasure until I looked at the cone - it was disintegrated. I almost did not buy it, but did anyway. 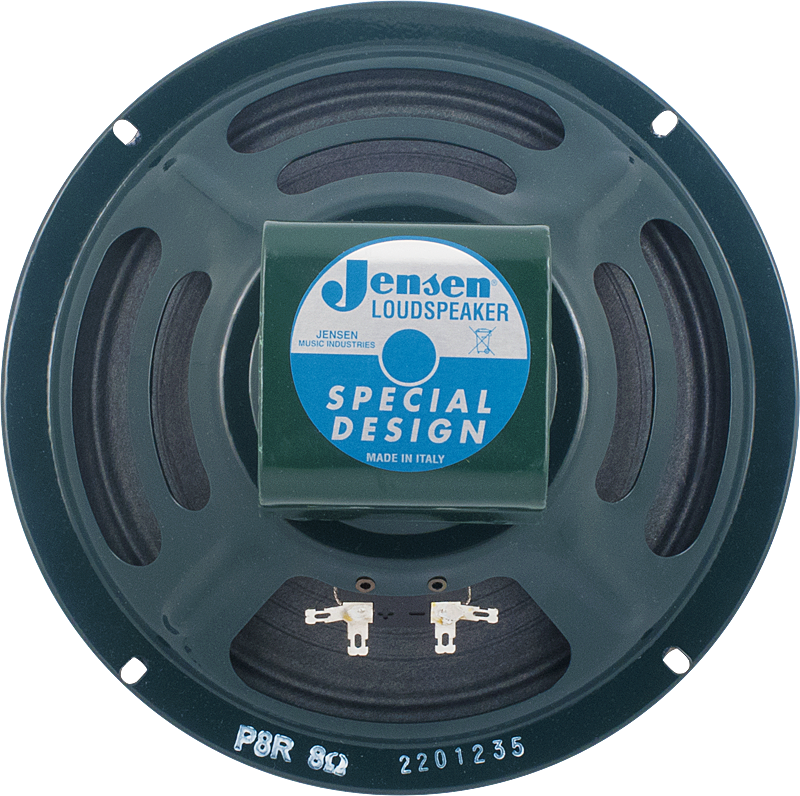 While looking for replacement speakers online I found the P8R recommended and ordered one from Amplified Parts as a well as a new production JJ 6V6 vacuum tube. This amp now sounds fantastic!